Progressive Family Eye Care, your local Local Eye Care Clinic in Plymouth, Michigan. We are conveniently located at, 487 Forest Ave. 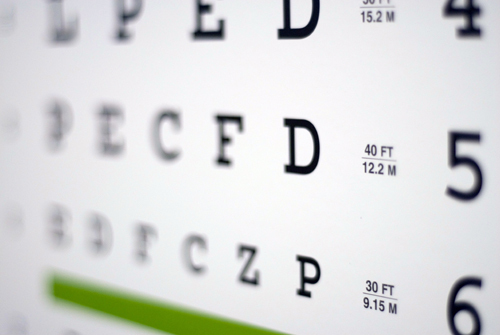 Call Progressive Family Eye Care on 734-404-7740 in Plymouth, Michigan to schedule an eye exam with our optometrist.